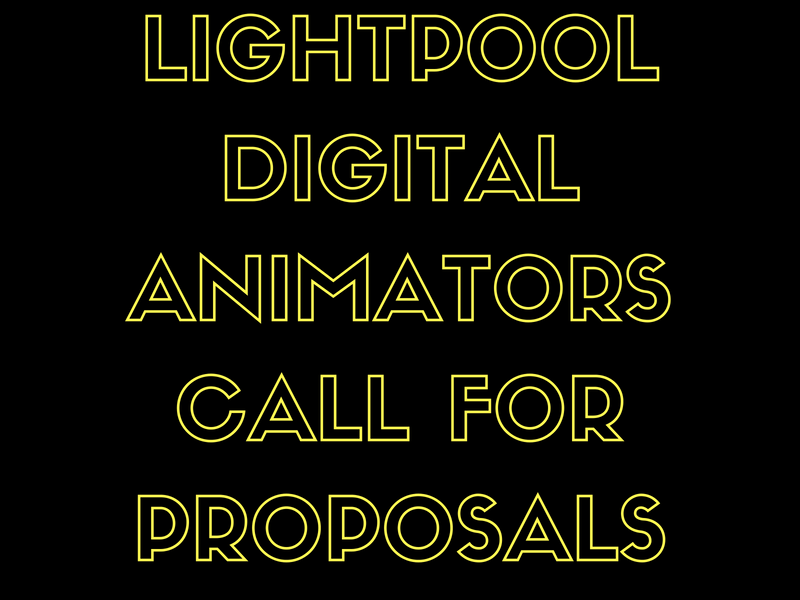 Lightpool Festival are looking for experienced digital animators to join a wonderfully ambitious project celebrating the world-famous Blackpool Illuminations and to launch the Lightpool Festival 2018. Up to five digital animators are required to create a fantastic experience in Blackpool – Light Odyssey – to push the boundaries of light, space, and sound. The Lightpool Festival is teaming up with BBC Philharmonic to create a fully immersive indoor spectacular in the world-famous Empress Ballroom in Blackpool’s Winter Gardens. The project attracts a fixed fee of £4000 and the work is required to be deliverd by 20 September 2018. Closing date for expressions of interest is 12pm on Monday 25 June. Please see the Light Odyssey – animator brief for more information.